When nature gives you a gift of beauty what more can you ask? Learn to deliver premium class beauty treatments to your clients. Discover how natural products ingredients can be used and how to make them. 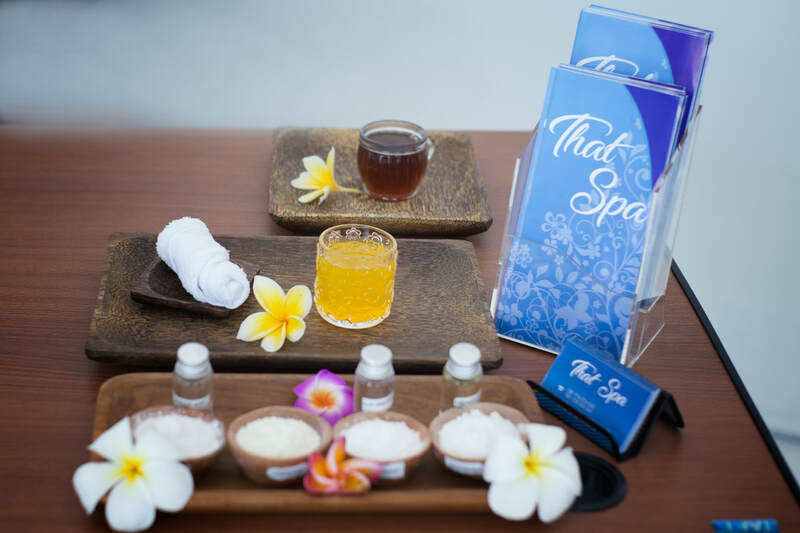 These choices of treatments will surely be a unique offering for you clients. 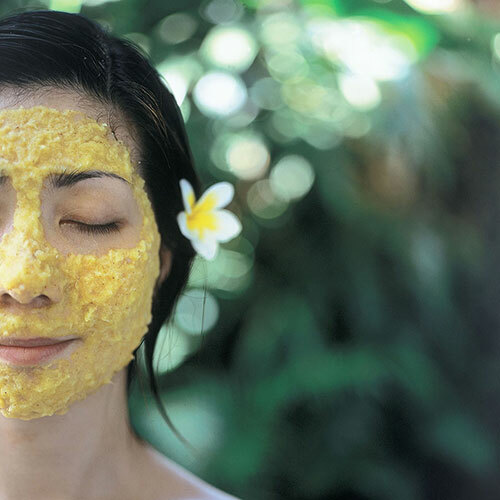 Jamu beauty facial only uses natural and fresh ingredients like flowers, spices, herbs and leaves. 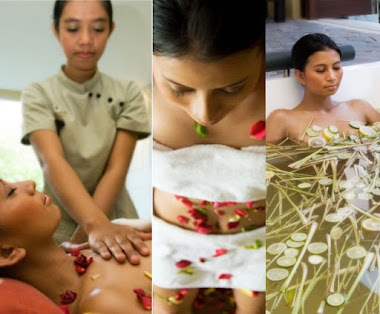 These products have been used in Indonesia for generations for their beautifying and healing qualities. The facial treatment is beneficial for deep cleansing, exfoliating and detoxifying. It leaves the skin soft and clean. 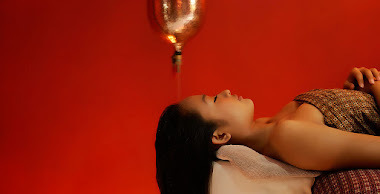 In 5 days you will be able to perform relaxing facial that incorporates pressure points to encourage lymphatic drainage and how to prepare the different natural ingredients. 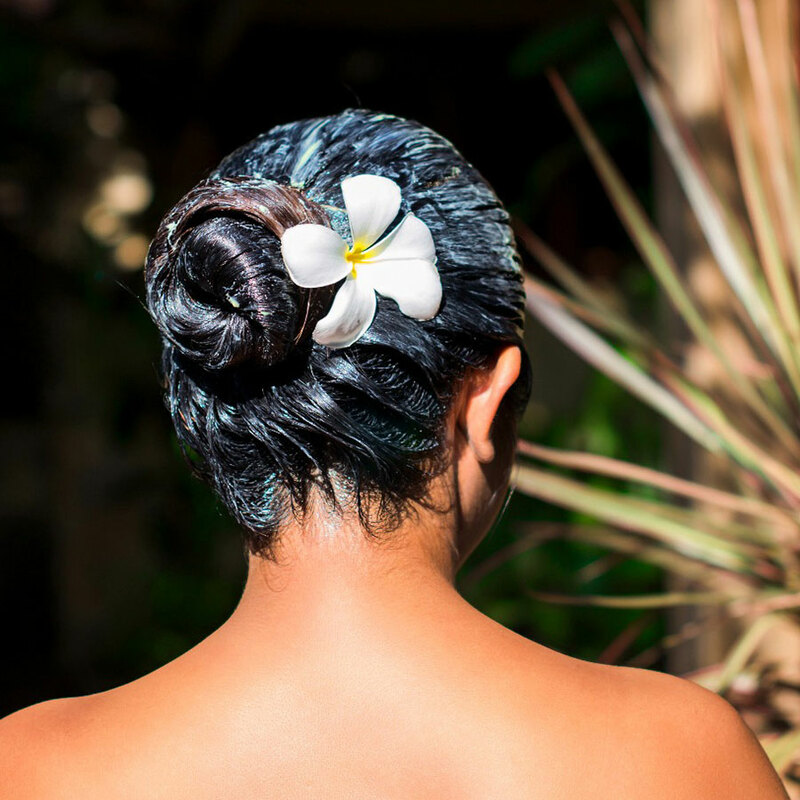 This one week course includes a study of the hair, hair hydration techniques, creambath scalp massage and study of natural ingredients used. By the completion of this course students will have mastered the technique of head and scalp massage. Waxing is an effective method for the removal of unwanted body hair. It will leave the skin smooth and silky for about 4 weeks. Learn this hair removal procedure for legs, bikini, eyebrow and underarm with sugar wax.